Both traditional banks and crypto banks have their place, and, with the current mood of distrust, they need each other. 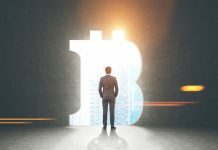 There is a bridge that needs to be built to align both.” Future banking operators like HEdpAY are building a platform that connects crypto with fiat currencies and supports decentralised control. First tests and business adoptions start by using HEdpAY systems to overcome these challenges and bring crypto use to the mass market, starting with SMEs, funding them and financing their projects with HEdpAY. One of the major alliances and partners to start the HEdpAY Future Banking Solution is “LIKER” Liker world Ltd in the education sector. 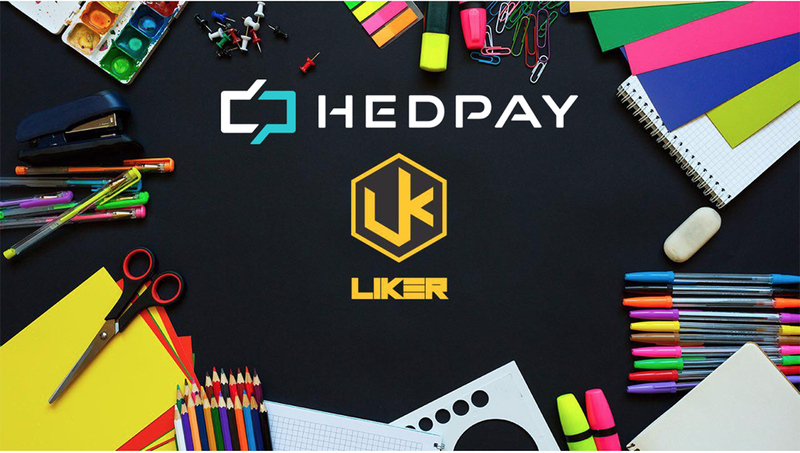 Education is the power of modern society and builds the future generations, therefore, HEdpAY with Liker has created a possibility to study anywhere and anytime you want. Liker is an educational blockchain-based content platform. Users not only get access to all educational materials and activities but also get rewarded as they study. With the help of the HEdpAY LIKER application, users can learn, get rewards, and grant their funds to educational projects for their future within the network. 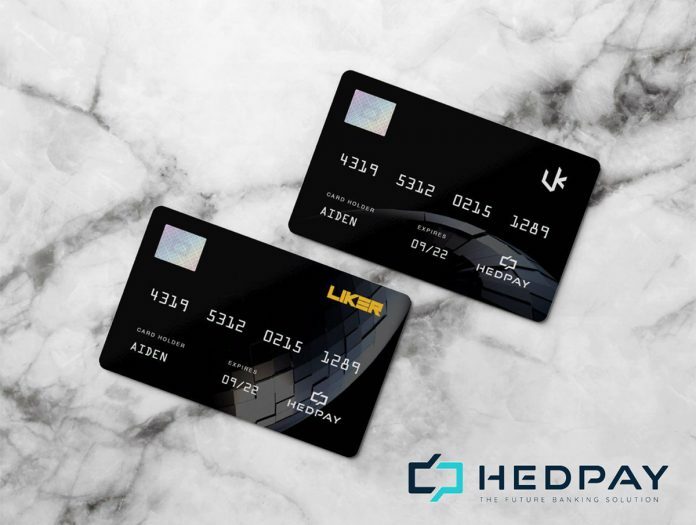 HEdpAY signed an alliance partnership agreement with LIKERWORLD, as e-banking solution company based in London, the home of Fintech, and completed a $500,000 mutual investment. With the 2020 Tokyo Olympics in sight, Alliances plan to utilise the e-banking system, a superior blockchain of Hedpay Ltd, to support real-time transactions through POS, ATM devices and crypto prepaid cards. To this end, Solomon Capital Japan, which obtained permission to transfer money from Japan’s Financial Services Administration, joined the Alliance Group. 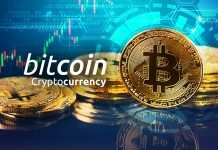 The company is already in business with a company that has acquired BitLicense in New York, leveraging Hedpay Ltd. technology in the UK, Japan, New York, Asia, Russia and European markets. 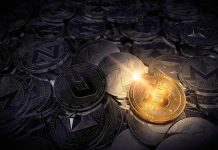 HEdpAY is one of the first projects connecting traditional bank and the crypto world, and one of the first to be creating investment funds in crypto, with the alliance group globally, in order to maximise profits and minimise losses,” explains Vicken. It has been created to be the first and most authoritative financial institution enabling users to transfer their fiat currency in crypto quickly, safely and compliantly, using the following services: current account, debit card and exchange. HEdpAY also gives investors exclusive funding opportunities: creating their own blockchain, helping entrepreneurs and SMEs developing new projects following detailed compliant protocols, and then by selecting the best projects and evaluating their currencies that already included in the market, to finance them and fund their future plans. 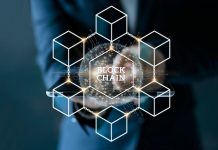 The company’s goal is to showcase how its futuristic solution between crypto and traditional banking to revolutionise a financial system, that is still anchored to old banking standards,” in the words of Vicken. 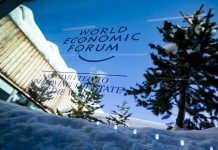 He believes that the real opportunity is the benefits blockchain can bring to the financial services industry. 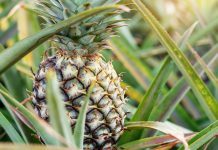 “While the crypto market has witnessed saturation over the past few months, the real opportunity is more about the benefits that blockchain can bring to financial services and crypto banking. 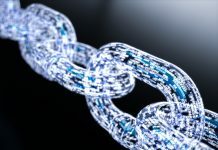 The major industries are primed for the integration of blockchain technologies. 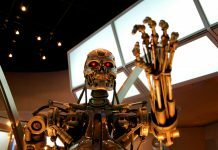 Other opportunities can be seen in education, medication, genetic analytics, voting, forecasting, government, crowdfunding, retail and real estate. I think the possibilities are endless”. 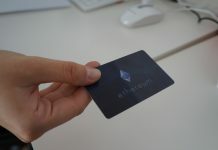 Despite the perceived negativity around cryptocurrencies in regard to the puzzle of jurisdictional risk and regulation, Vicken is positive about the future of crypto and blockchain, whilst establishing and cultivating compliant relationships with the regulatory bodies, global financial, educational, medical institutions and businesses. 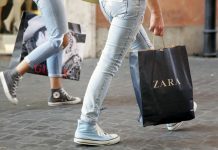 A residential property development in Italy, named “Green Park”, environmentally friendly and fully green ecosystem, budgeted the equivalent of 40 Million Euros in Hdp.ф, will be built and financed by HEdpAY banking system on blockchain. Medical cosmetic research and development, product production for anti-ageing using biotechnologies and eco-friendly products, financed and supported by HEdpAY systems on blockchain. Must Read >> Are we ready for a blockchain world? Must Read >> Is cryptocurrency the new digital phenomenon?